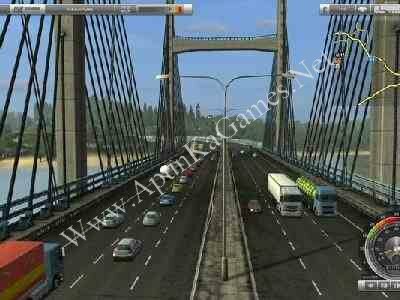 Open “UK Truck Simulator” >> “Game” >> “bin” >> “win_x86” folder. 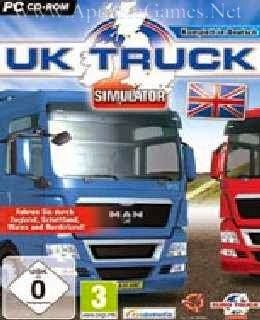 Then double click on “uktrucks” icon to play the game. Done! Do this game need graphics card? ? ?